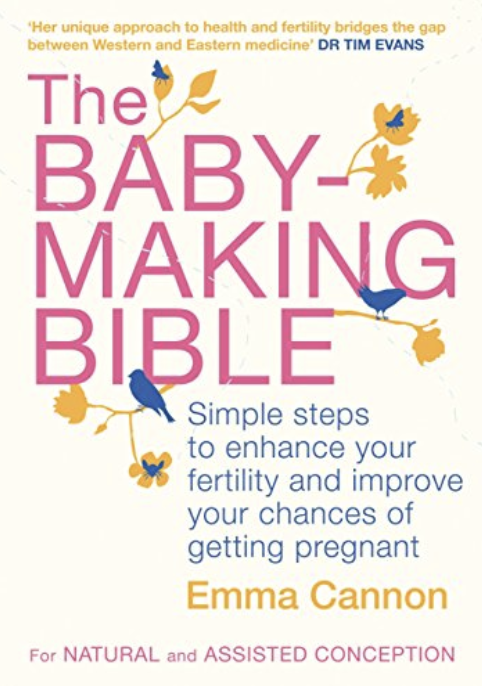 FERTILE Woman is an easy to follow, four week introductory plan to female fertility. 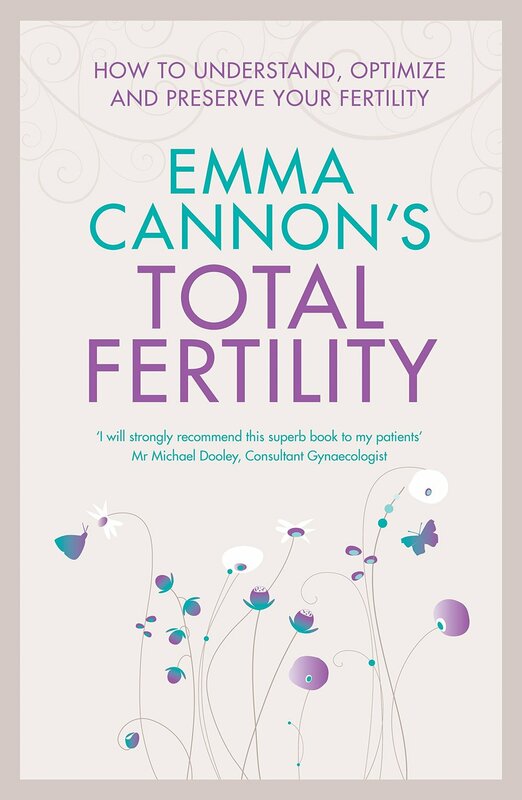 This downloadable plan includes over 50 pages of comprehensive fertility advice by Emma Cannon with an easy to follow four week plan. 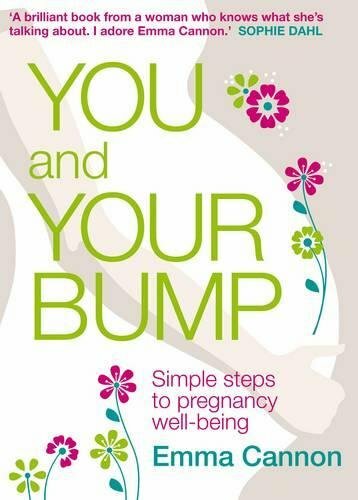 Perfect for those thinking of trying for a baby or wanting to reconnect with their female self. The plan is split into four week long chapters with daily reading material using Emma's 5 FERTILE pillars. Flexibility, Creativity, Nourishment, Belief and Transformation. 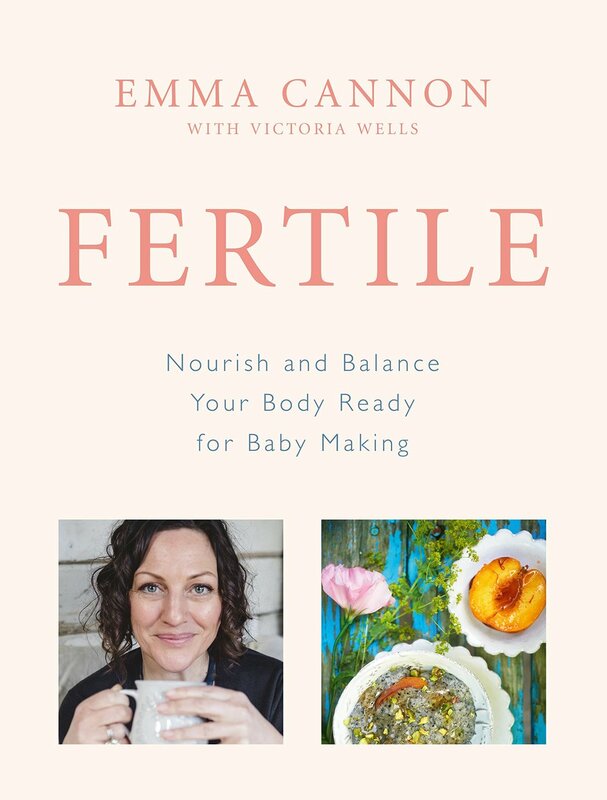 If you are thinking of trying for a baby or you want to reconnect with your female fertility, I have created an easy to follow 4 week plan outlining the key pillars of my FERTILE method. This downloadable plan includes over 50 pages of comprehensive fertility advice with an easy to follow four week plan and daily exercise and reading materials. Each week includes a go to Toolkit with useful links and resources, uplifting Exercises, and journal exercises. All you need is a journal and an open mind.